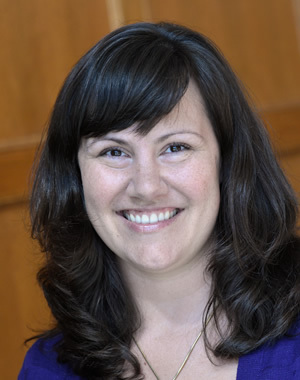 Natasha Pilkauskas is an assistant professor of public policy at the Ford School. Pilkauskas' research considers how social policy might improve the developmental and life trajectories of low-income children. Much of her research focuses on the living arrangements of low-income children, especially those who live with grandparents. Past and current projects also investigate the role of family/kin transfers in helping families make ends meet; links between maternal employment and school outcomes; the effectiveness of the Earned Income Tax Credit; and the effects of the Great Recession on low-income households. Pilkauskas received a Master of Public Policy from Harvard University and a PhD in social welfare policy from Columbia University.